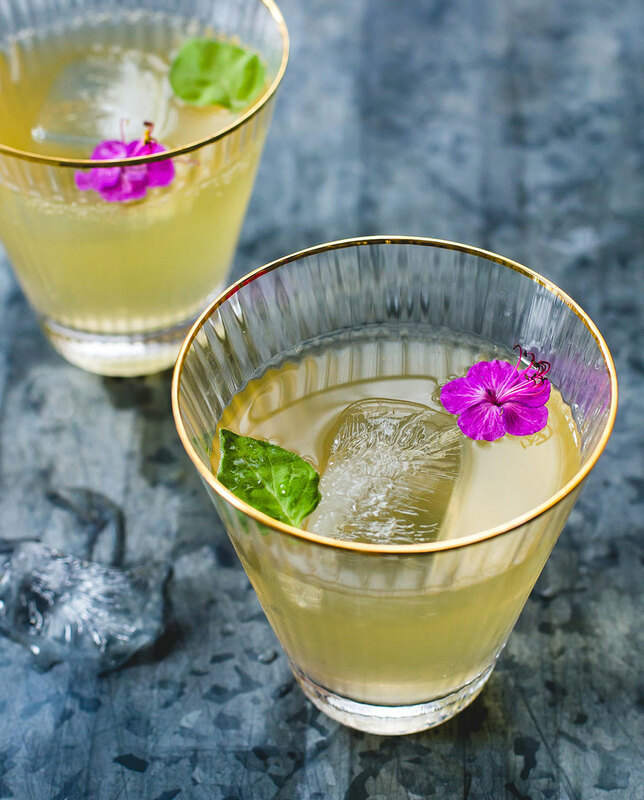 June 20, 2017 By Claire Davidson & filed under Blog, Recipe Roundups. 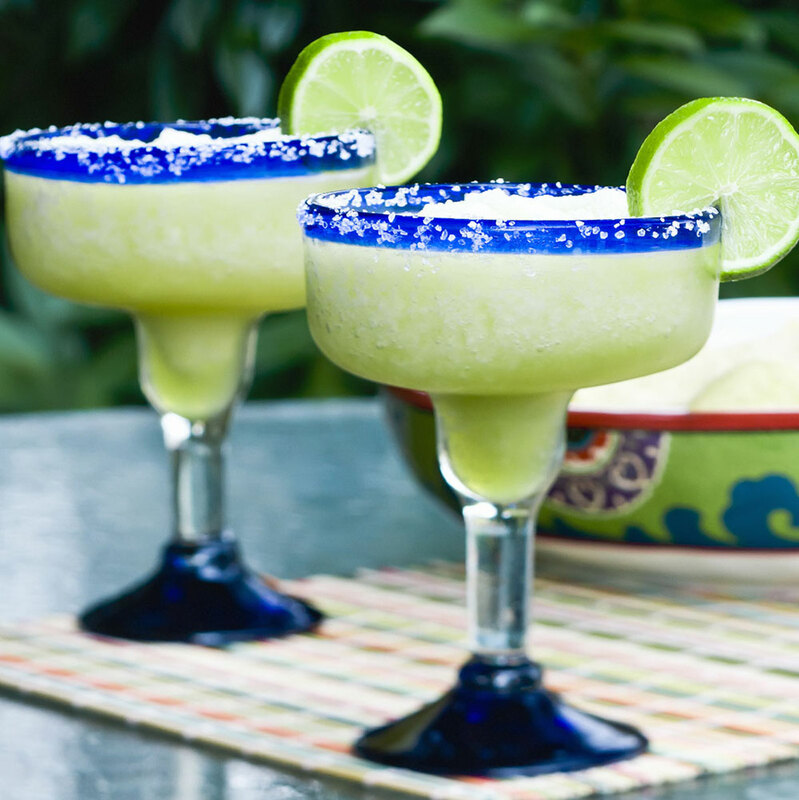 When you’re trying to eat healthy and lose weight, one major saboteur to your new lifestyle changes can be alcohol. 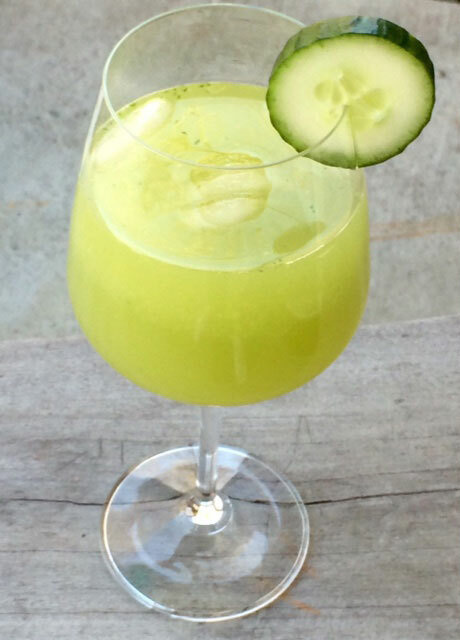 You don’t want dining out and ordering a cocktail that’s mixed with a ton of sugary syrup and other calorie-laden ingredients to counteract all the hard work you’re doing to stay slim. Never fear! 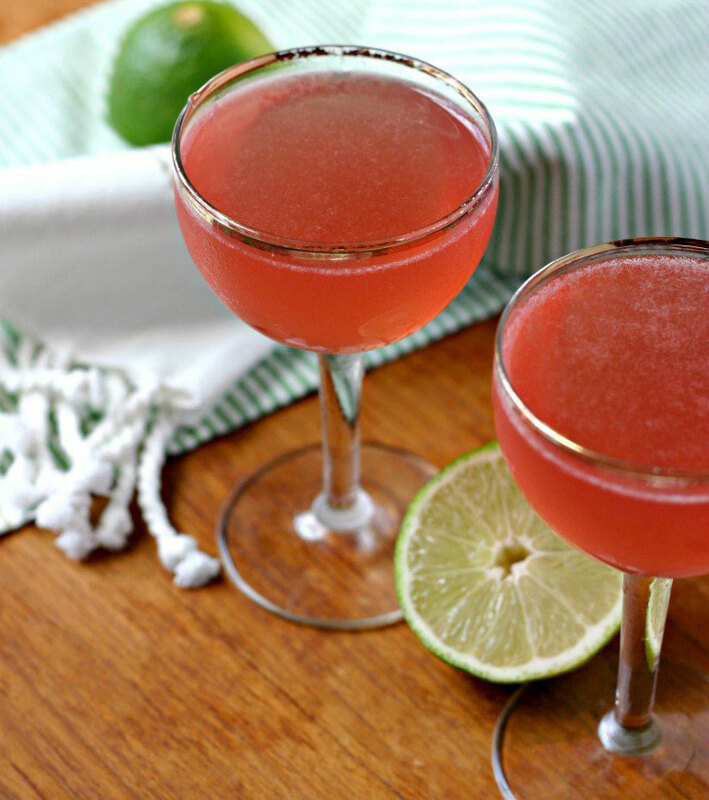 You can still enjoy a few cocktails (in moderation,) especially when you make them yourself. 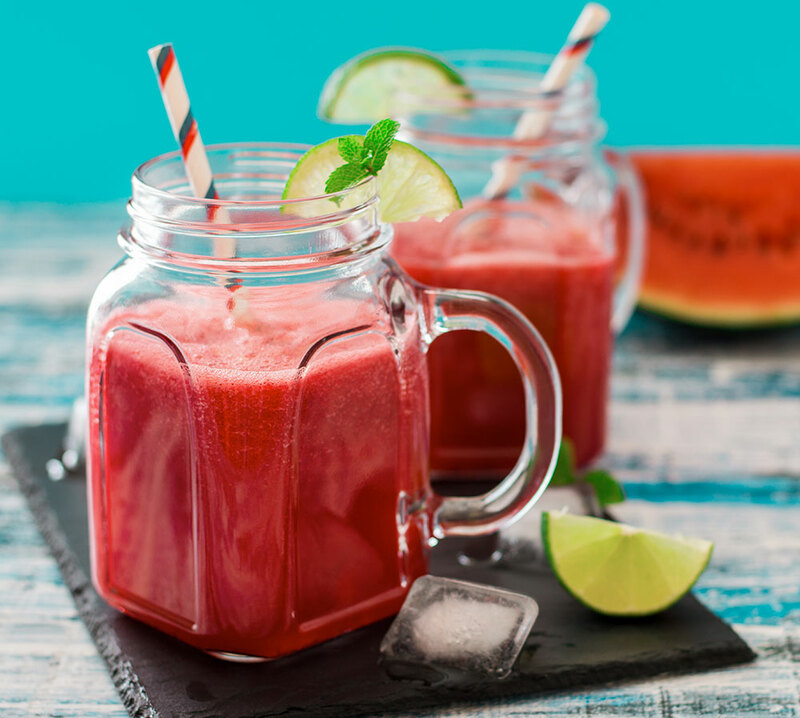 Seeing the ingredients that actually go into your drink helps you avoid sneaky sugar-bombs and artificial ingredients that can make it harder to lose weight. 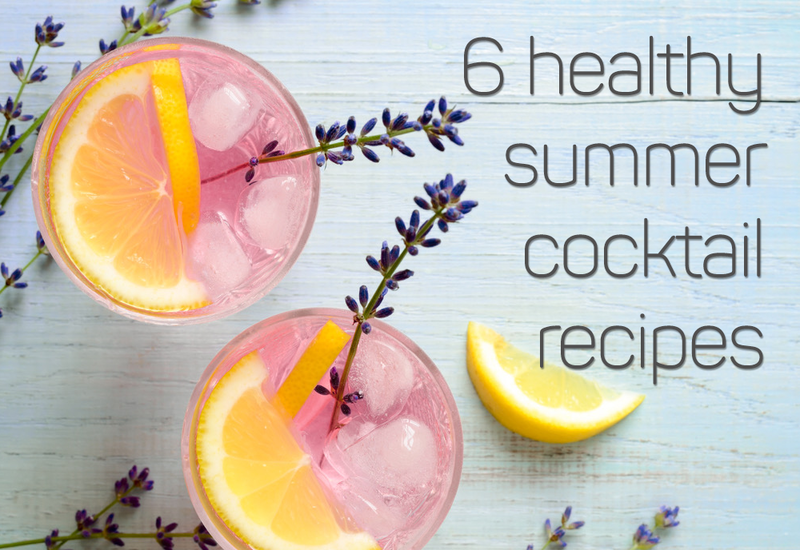 Give any of these six healthy and simple summer cocktails a try when you’re looking for a refreshing sipper that won’t sabotage your diet. 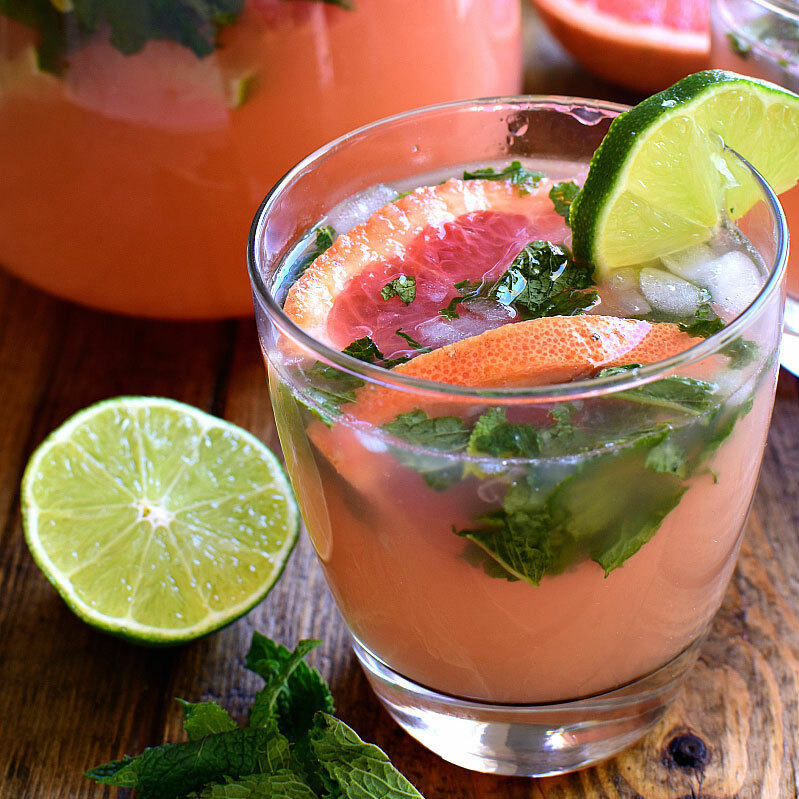 What’s your favorite healthy summer sipper? Let us know in the comments!